A few changes are coming this week. Epic Games has revealed some of the balance adjustments that it has planned for Fortnite: Battle Royale’s v7.40 update. 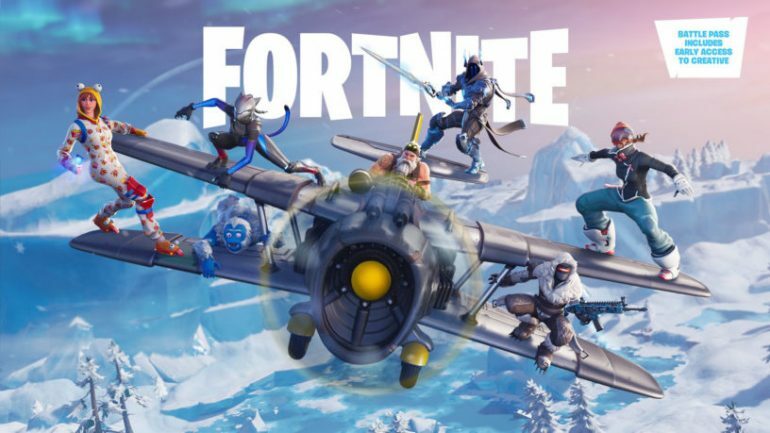 Most notably, Epic intends to implement nerfs to the Hand Cannon, Rocket Launcher, and X-4 Stormwing planes in the upcoming patch. Players won’t be able to smash through structures anymore while piloting a Stormwing plane, according to Epic’s Reddit post. The Hand Cannon’s damage to structures is being reduced from 150 to 100, while it’ll take 0.72 seconds longer to reload the Rocket Launcher. Additionally, Epic is adding an interact prompt to Ziplines—and introducing fall damage immunity to players who use a Zipline. Turbo Build delay has been decreased by 0.1 seconds, and players will be able to crouch while in Edit Mode. Most of the Fortnite community will likely be happy with these balance adjustments—especially the Hand Cannon and plane nerfs. Fortnite’s v7.40 update is scheduled to go live early this week.